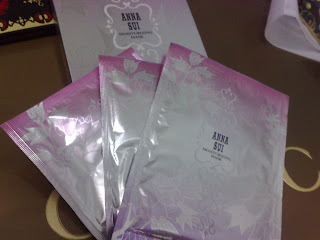 But this time, It's different!!! 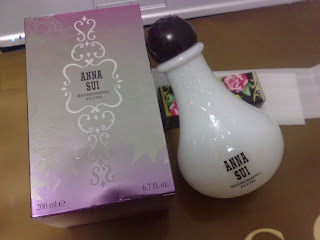 My friend -Steven got a friend which work inside Anna Sui got the REAL & ORIGINAL Anna Sui products, and it's all under staff price!!! 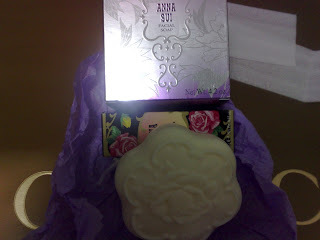 Wow~ So don't miss this chance to grab all your beloved Anna Sui products and be beautiful like a princess!! 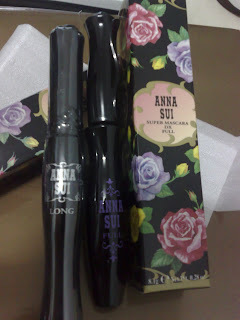 dropped by ur blog and found this post..
i'm interested in the anna sui thingy... wanna ask you.. whats the price for the anna sui liquid eyeshadow?? 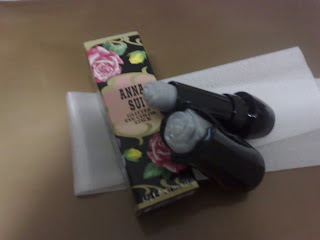 it looks like the lip gloss tube.. FINALLY I'm 21 YEARS OLD!!!! !